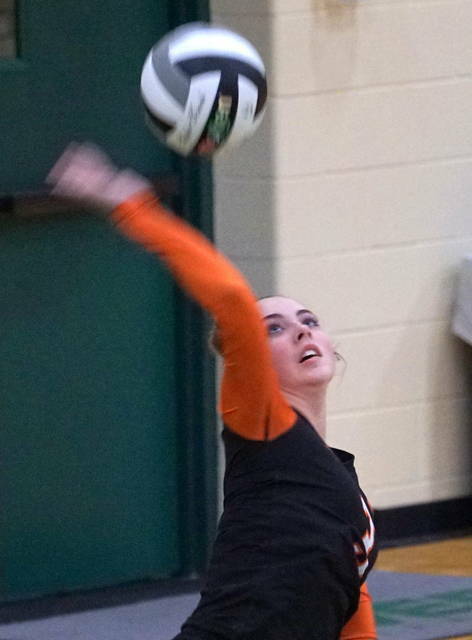 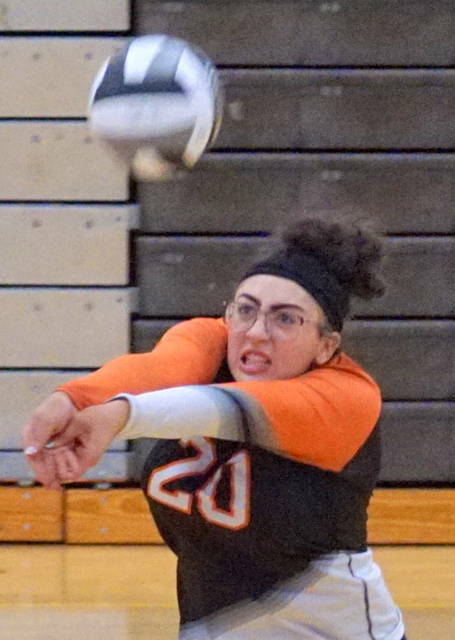 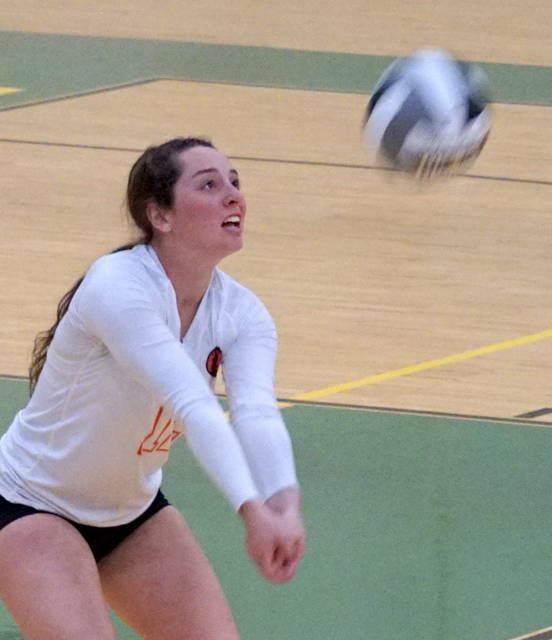 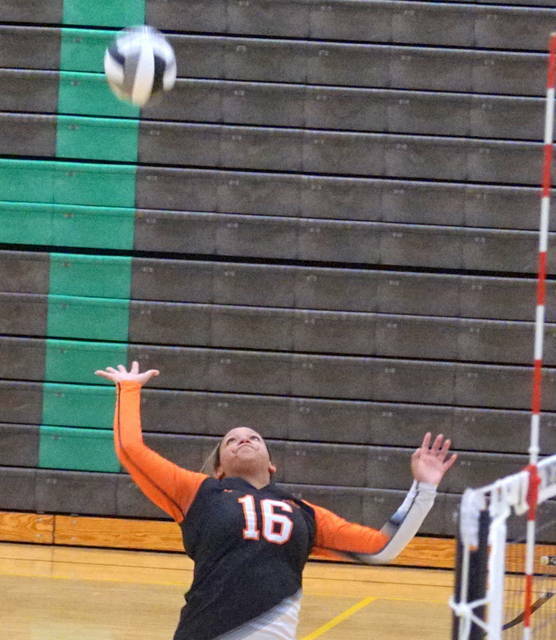 SYCAMORE TOWNSHIP – The Wilmington High School volleyball team defeated Mt. 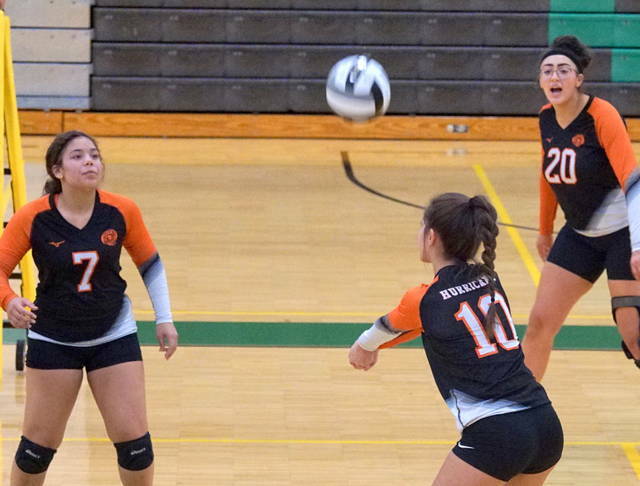 Healthy 25-8, 25-13, 25-12 Tuesday in a Division I sectional tournament match at Sycamore High School. 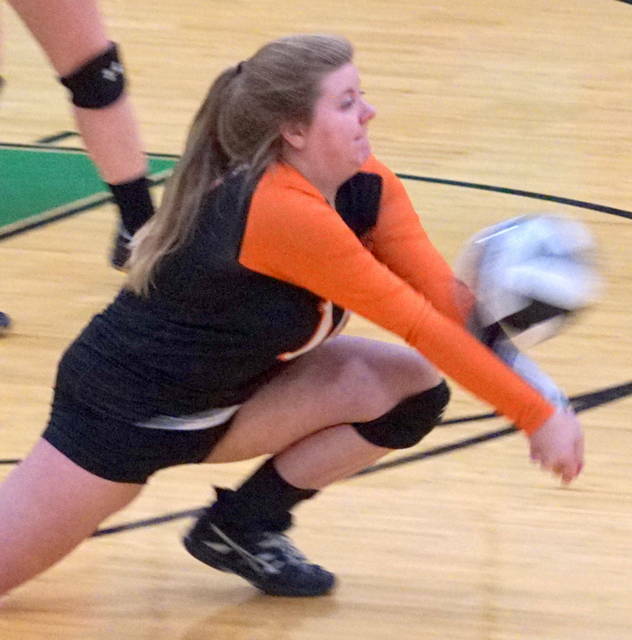 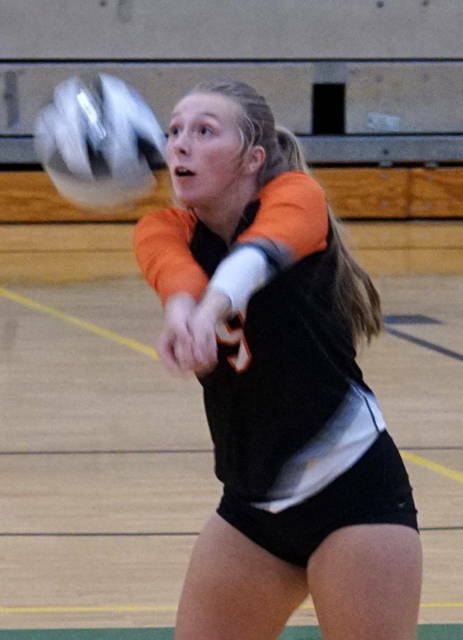 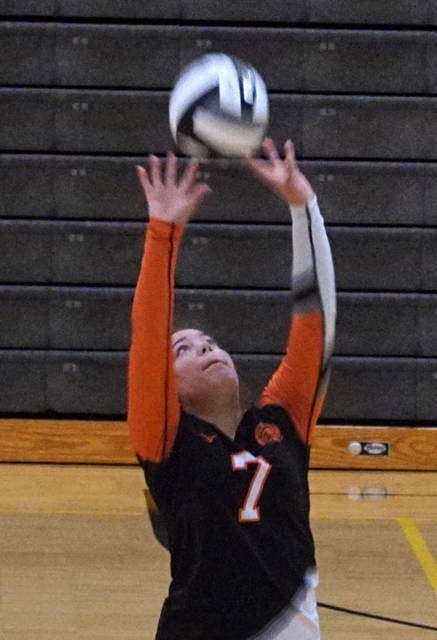 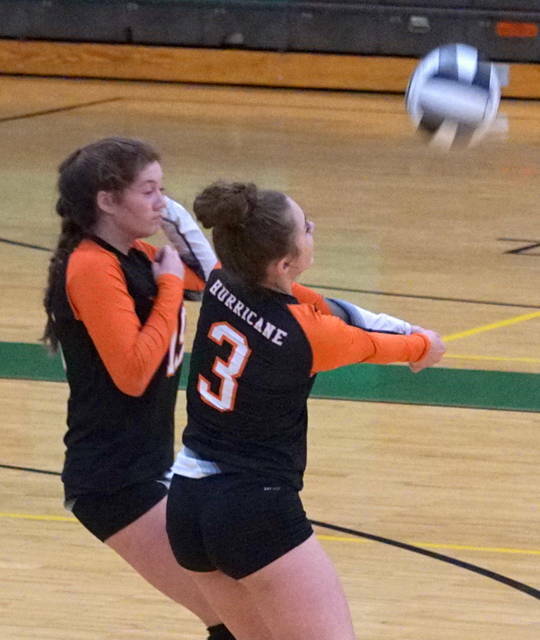 The Lady Hurricane, now 7-16 on the year, will play the Ohio High School Volleyball Coaches Association No. 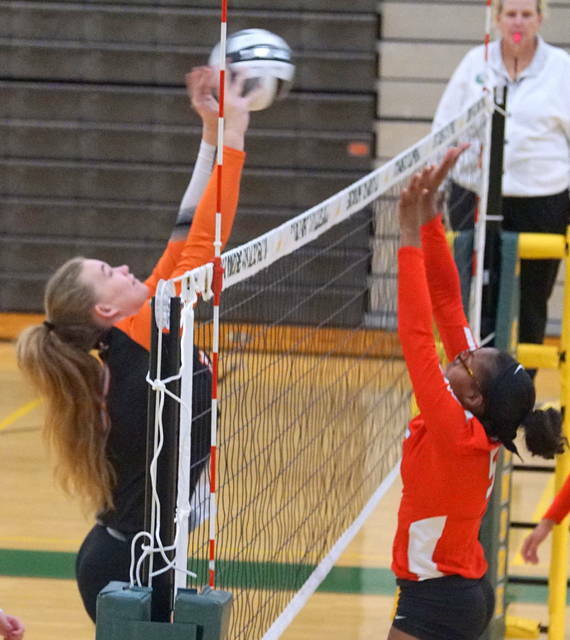 1 team in the state Ursuline Academy 2 p.m. Saturday at Sycamore in the second round. 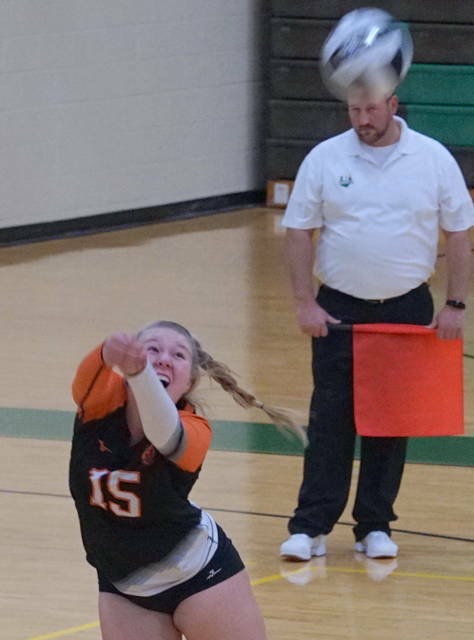 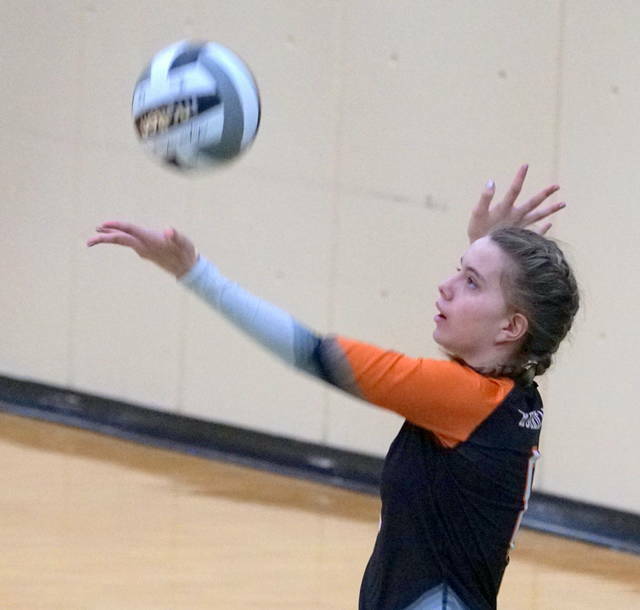 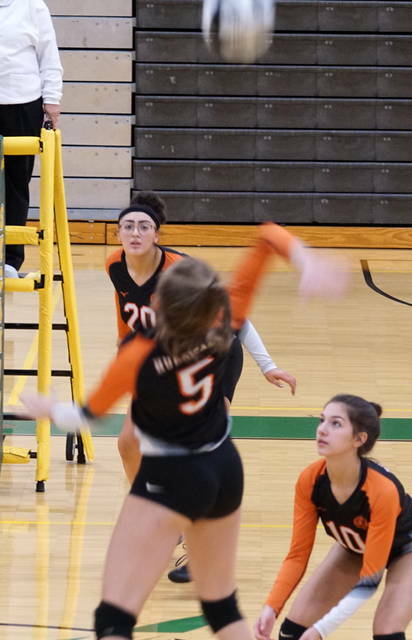 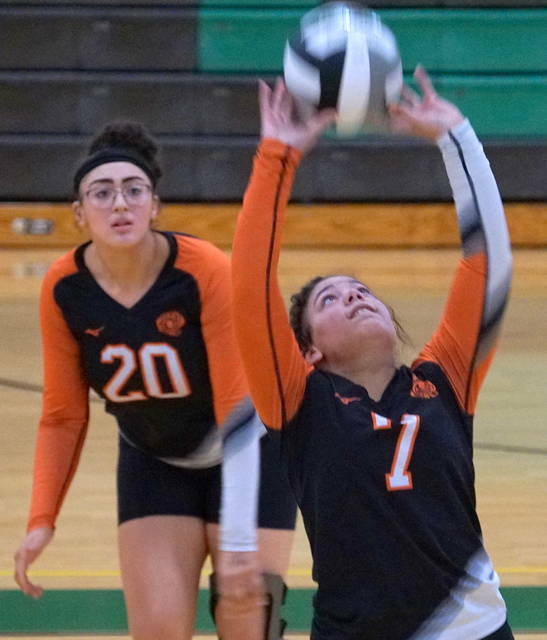 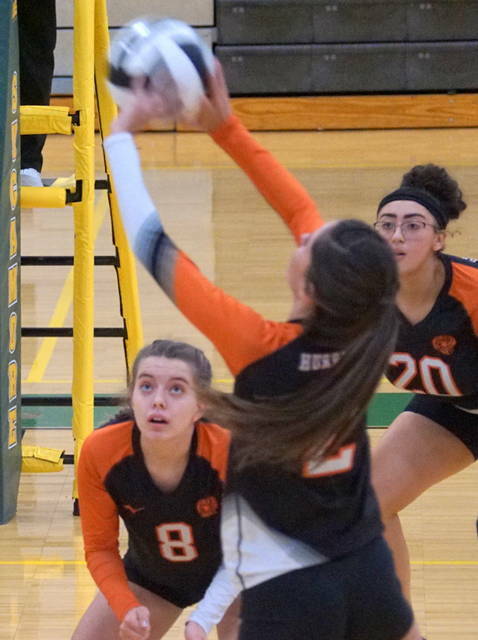 “All 15 players saw significant time on the floor and everyone stepped up and did their job when their number was called,” WHS coach Jenna Persinger said. 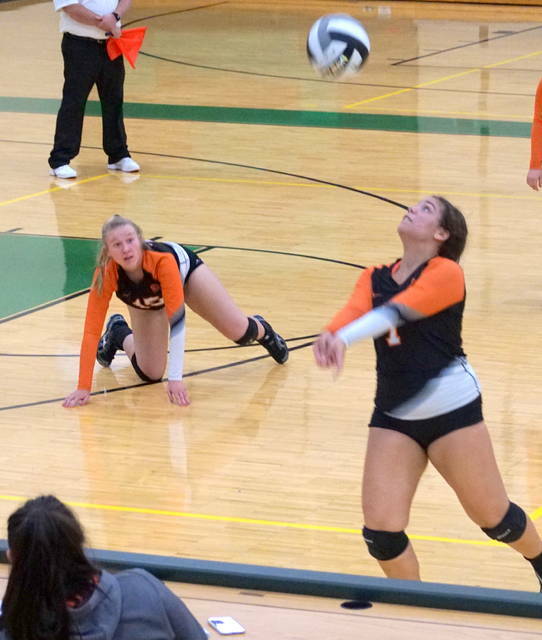 “Very proud of how far this team has come this season.